Search Engine Optimization (SEO) is the process of improving the volume and quality of traffic to a website from the search engines. Search Engine Optimization will make your web site a valuable resource for people seeking the products or services you sell. SEO is crucial to the success of your ecommerce business. It is only natural that a listing near the top of list will gain the most attention. 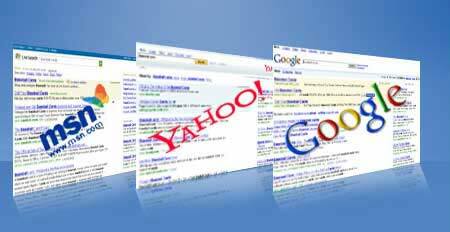 We offer Search Engine Optimization services to remedy the deficiencies that are common today. The goal is to display your web site near the top when the product or service, followed by the city or metro area is requested. 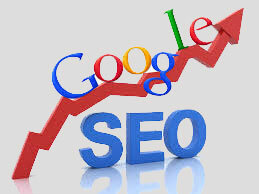 Our SEO services will analyze and correct problems that commonly occur. If you have a new web site, it helps to register your domain for the full ten years. If your domain is paid for the next decade and your competition has a domain that expires in 90 days, what does that say about who plans to remain in business? All of these factors and more are a part of search engine optimization.